Music magazine New Musical Express (NME) is no stranger to new owners. The British brand founded in 1952 was sold to IPC (International Publishing Corporation) in 1963. IPC, who launched music magazine UNCUT in 1997, was sold to Time Inc. in 2001 and later rebranded Time Inc. UK. Today, it has been announced that Time Inc. has officially sold to fellow magazine company Meredith Corp in a deal valued at $2.8 billion! Meredith will pay $18.50 per share in the all-cash deal for a company that counts such titles as Time, Sports Illustrated and People in its portfolio, putting the price tag at about $1.85 billion. Of that sum, the conservative activists Charles and David Koch will contribute $650 million via their private-equity firm Koch Equity Development, putting an iconic magazine company in the hands of some of the country’s biggest Republican donors. Meredith already owns names like Better Homes & Gardens, Martha Stewart, Parents, Midwest Living, Diabetic Living, Eating Well, Weddings, Family Circle and WOOD, but didn’t seem to have any music magazines. Time Inc. brings them over 100 new brands including Entertainment Weekly, HelloGiggles, a whole bunch of hunting magazines, Yachting Monthly, and music mags UNCUT and NME. According to investigative reporter Jane Mayer and the environmental NGO Greenpeace, the Koch brothers have played an active role in opposing climate change legislation. Anthropogenic climate change denier Willie Soon received $230,000 from the Charles G. Koch Charitable Foundation. Organizations that the Koch brothers help fund, such as Americans for Prosperity, The Heritage Foundation, the Cato Institute, and the Manhattan Institute, have been active in questioning global warming. Americans for Prosperity and the Koch brothers influenced more than 400 members of Congress to sign a pledge to vote against climate change legislation that does not include offsetting tax cuts. 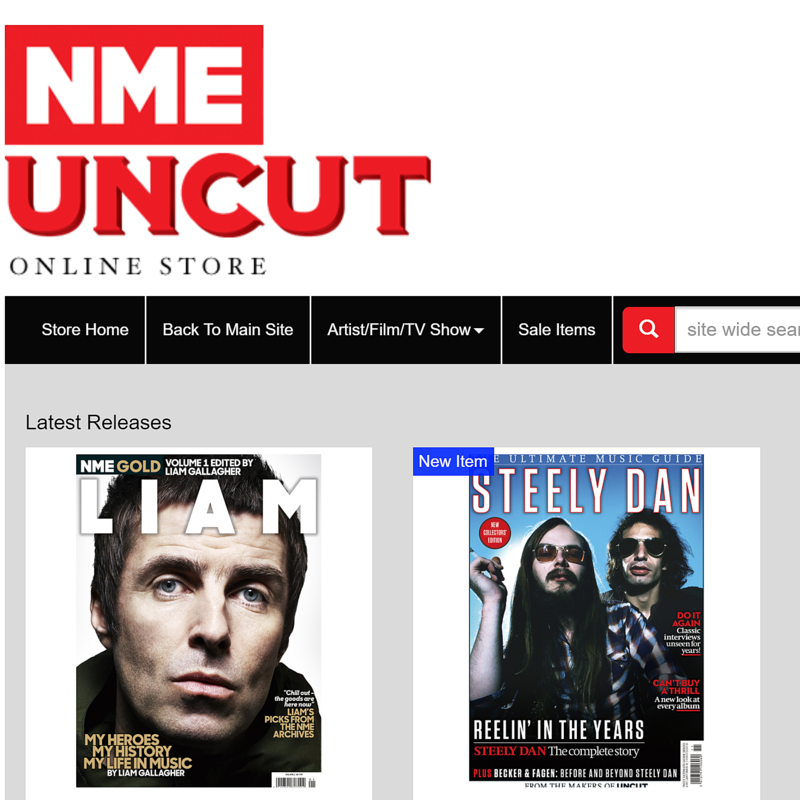 Meanwhile, both NME and UNCUT recently released their end of year lists. See who made the album of the year according to NME and according to UNCUT.